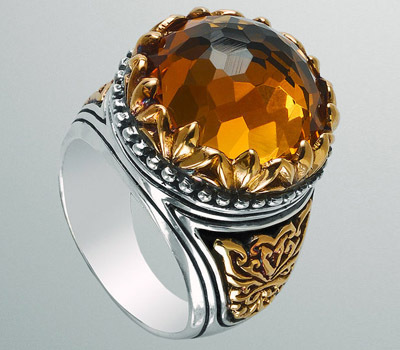 Arista's jewelry designs are largely inspired by the art, architecture, and mythology of the ancient world. 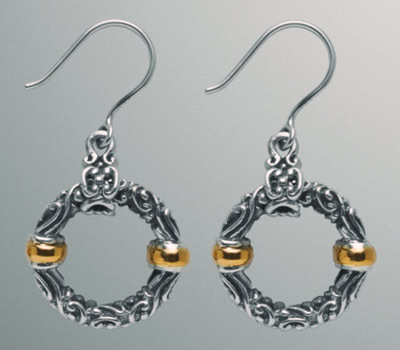 Each adornment is individually crafted on the beautiful island of Bali (often called "The Island of the Gods") from sterling silver and 18K gold by some of the finest silversmiths and artisans in the world. 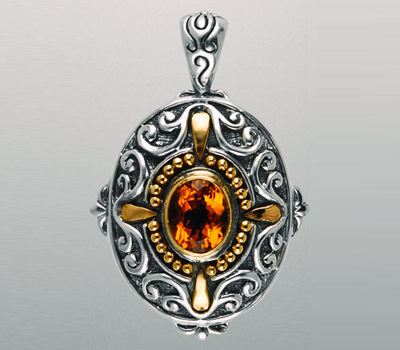 The craftsmen who create Arista's fine jewelry are as attuned with nature as their ancestors. So, perhaps it is fitting that Arista derives its name from the brightest star in the constellation Virgo - as clear and visible in the unpolluted night sky over the peaceful, idyllic island of Bali as it was centuries ago.